Registration is now open for this years Lock'n'Paddle! Sail through the sky in what will be a revolutionary spin on The Falkirk Wheel as we try to beat last years record of 50 vessels on the wheel at once! 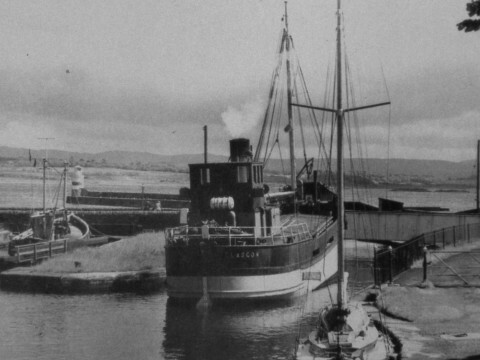 We’re creating a new centre that tells the story of the Crinan Canal and the communities on its banks – and we need your help! 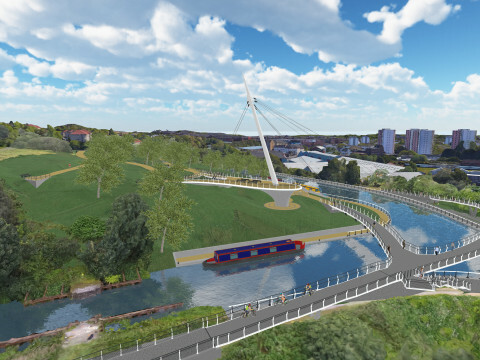 A landmark new footbridge over the Forth & Clyde Canal in Glasgow is set to permanently link three communities in the north of the city for the first time since the waterway opened in 1790. 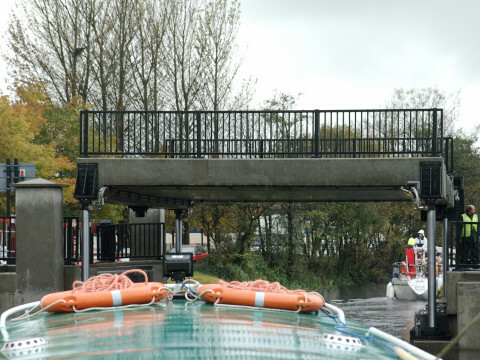 Thanks to the £1.625 million additional funding from the Scottish Government, works to modernise the bridge operating equipment and improve its safety, efficiency and reliability are underway until the middle of April. 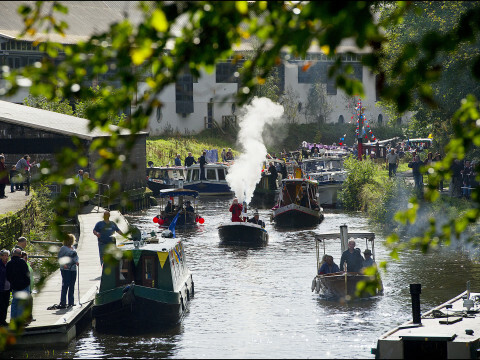 The historic Forth & Clyde Canal will spring to life this May as a floating festival to celebrate its re-opening to coast-to-coast boat traffic takes to the water. Boaters, kayakers, canoeists and paddlers - find out how you can get involved! Spring into your dream job with Scottish Canals! We're looking for staff to make next year our best season ever! We could have the perfect role for you, with positions for activity leaders, chefs, cafe assistants, lock keepers and more! A fantastic day out with a difference and accessible to everyone! Find out about our vision for Scottish Canals. Escape to the Highlands for a getaway in the heart of the Great Glen. Cosy up in one of our new boutique rooms near Loch Ness, take in amazing views over Fort Augustus and savour great local food and Highland hospitality! We've introduced a new booking system for boaters transiting ‘Britain’s most beautiful shortcut,’ the Crinan Canal. Find out more and register your transit here. Find out how you can get involved with us - whether it’s letting us know what you think at a customer forum, getting hands-on with a volunteering project or joining our team.